First day of IEM Katowice finished! 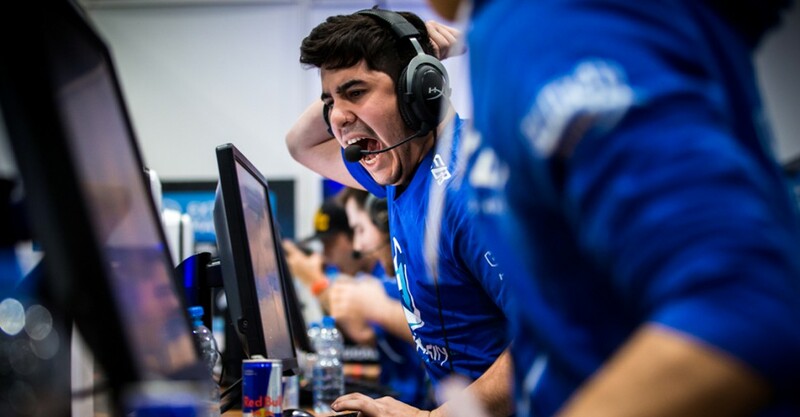 Luminosity, Fnatic and Natus Natus Vincere are on the way to playoffs. First place in the group took Luminosity, which secured itself the same place in the semi-finals, second was own by fnatic and the third Na'Vi. That day we've watched 15 matches on the highest counter strike: global offensive level. 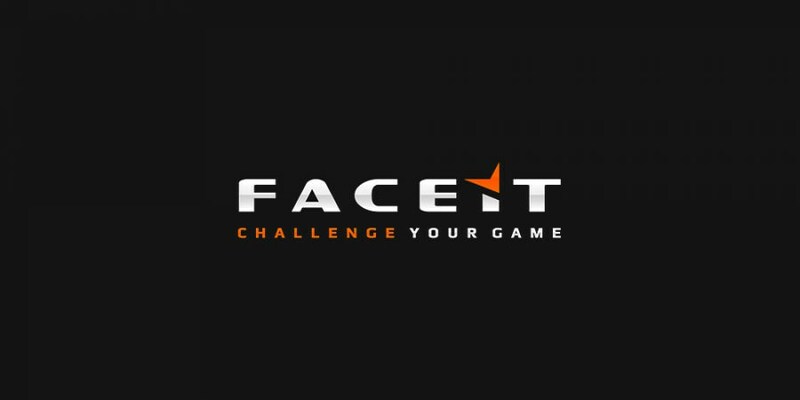 Mousesports, Ninjas in Pyjamas and The MongolZ are out of IEM Katowice.